"I've never seen you looking so lovely as you did tonight" is the opening line of Chris de Burgh's iconic 1986 love song "The Lady in Red." 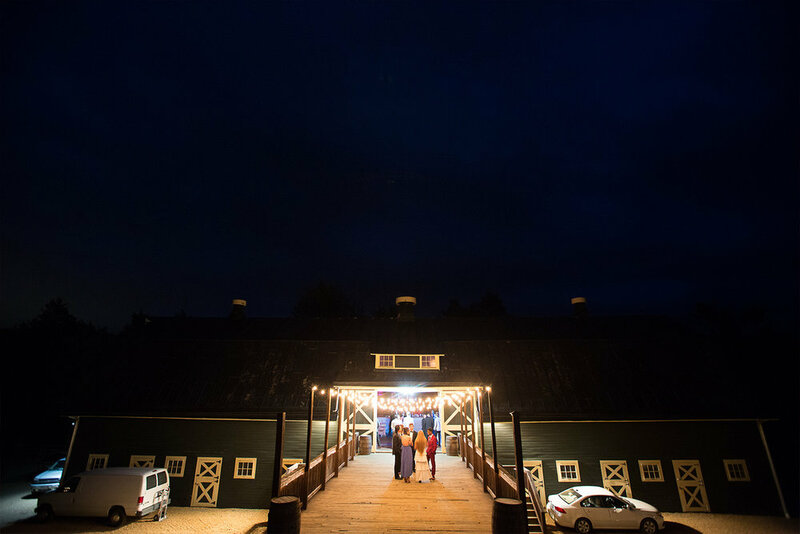 The lyrics of the song capture nicely the unforgettable Miller School of Albemarle Prom held at the beautiful Verulam Farm in Charlottesville, Virginia. Enjoy the photo journal below. Complete gallery HERE!